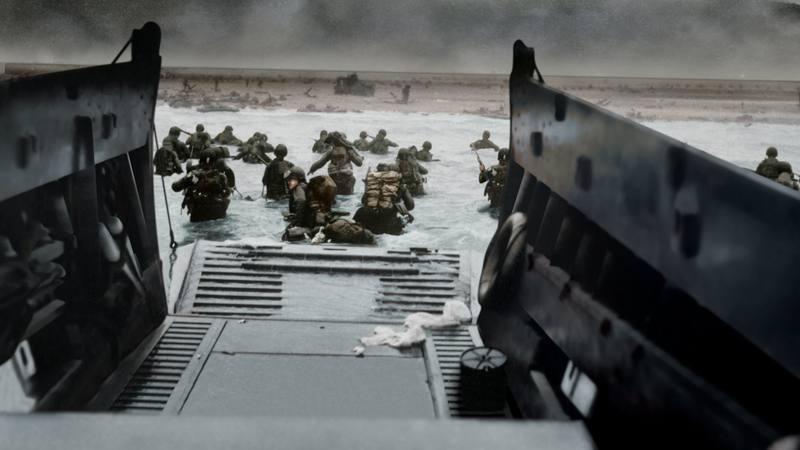 To celebrate the release of D-Day 3D: Normandy 1944 at IMAX Darling Harbour on 4 September, WeekendNotes is offering 3 lucky WeekendNotes subscribers a double pass. 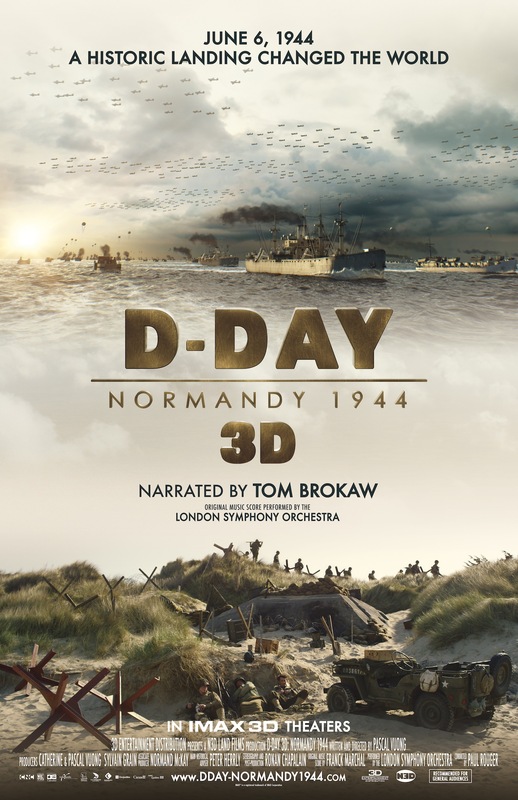 Presenting a new, in-depth look at a crucial moment in history, D-Day 3D: Normandy 1944 retells the story of one of the most decisive battles of World War Two which took place on 6th June 1944. Written and directed by Pascal Vuong (Sea Rex: Journey to a Prehistoric World) and narrated by renowned American journalist and author Tom Brokaw, D-DAY 3D: NORMANDY 1944 blends multiple cinematographic techniques including animation, CGI and stunning live-action images. From a new perspective, D-DAY 3D: NORMANDY 1944 will explore the history, military strategy, science, technology and human values connected to the monumental event; and audiences of all ages will discover how the landing changed the world. D-Day was the largest Allied operation of the war and began in Normandy, France, yet few know in detail exactly why and how, during 100 days in the summer of 1944, this region became the most important location in the world. "We wanted to make a film to pay tribute to all those—the soldiers and civilians—who gave their lives for freedom," said Pascal Vuong. "Regardless of nationality, virtually everyone today has a parent, grandparent or even a great-grandparent with a connection to World War Two." For your chance to win, all you have to do is send an email titled 'D-Day 3D: Normandy 1944' to competitions@weekendnotes.com. 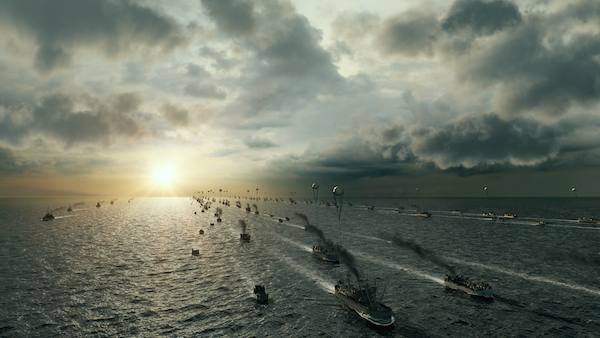 Let us know in 25 words or less why you want to see D-Day 3D: Normandy 1944 at IMAX Darling Harbour and make sure to include your full name and postal address. 3 winners will be drawn on Thursday 4th of September 2014. The double will be sent by mail and can be redeemed at IMAX Darling Harbour. Booking fees may apply for online redemption. The home of the world's biggest cinema screen, IMAX Darling Harbour, is set to take audiences back in time to a historic landing that changed the world 70 years ago. Exclusive to IMAX and for the first time in Australia, the new documentary D-Day 3D: Normandy 1944 will release on 4th September 2014.